It’s difficult to know what steps to take immediately after being involved in a car accident, especially when suffering from injuries or emotional distress. Who should you call? Should you take pictures of the damage? Whose contact information should you obtain at the scene? The answers to those questions are important to know before being involved in a car accident, as are the guidelines for what you should not do. 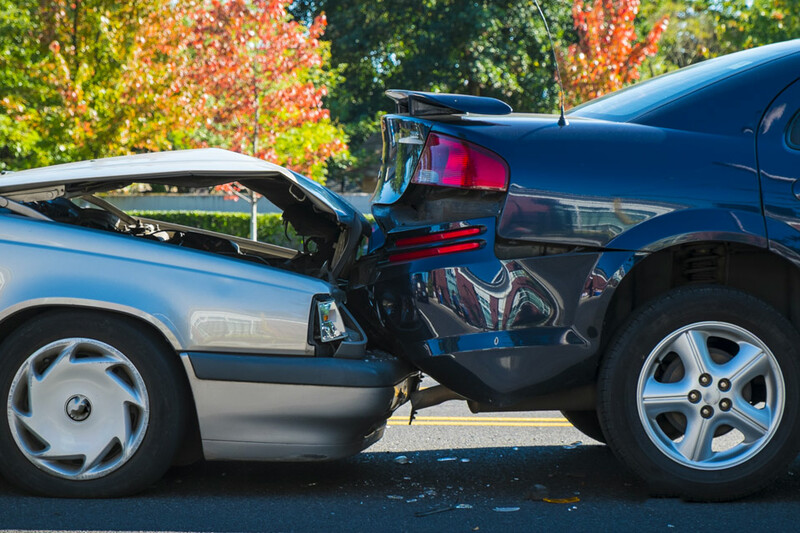 In this article, we will discuss the do’s and dont’s for drivers immediately after a car accident. DO request an ambulance if anyone involved is hurt. DO take pictures of the accident scene: This includes the positions of the vehicles involved at the scene, and their positions within an intersection or near landmarks, if applicable. DO take pictures of the property damage to all vehicles: This includes pictures of the license plates on the vehicles involved. DO get the contact information of witnesses: This includes their names, addresses, telephone numbers, and any other relevant information. Additionally, take a photo of their license plate, if possible. DO get the contact information for all involved drivers: This includes their names, addresses, and telephone numbers. DO get insurance information for all involved drivers. DO NOT discuss any details of the accident on social media. DO NOT take blame or apologize for the accident when speaking to anyone at the scene. DO NOT give a recorded statement until you call our legal team. It’s necessary to follow these guidelines in order for the legal team at Pinder Plotkin to manage the details of your case. We handle everything from dealing with the insurance company and filling out all the necessary paperwork, to investigating your accident and calling on expert resources for testimony, if needed. The complexities of dealing with a car accident can seem endless, but you don’t have to handle them on your own. The legal team at Pinder Plotkin has years of experience advocating for injury victims, and is here to advocate for you while protecting your rights. When you choose us to represent you, we’ll handle every aspect of your case so you can focus on your recovery. For personal injury claims, our contingent-fee policy ensures that you won’t pay any attorney’s fees or expenses unless we achieve a financial recovery for you. We also offer free initial consultations, so there’s no risk in contacting us immediately from the scene of the car accident or the hospital. Please call us at (410) 661-9440 or fill out our online contact form to speak with an attorney and discuss your legal options. Statutes of limitations and insurance filing deadlines apply for personal injury claims and could jeopardize your case if you wait to get in touch with us, so please don’t delay.